We are totally committed to the hearing health of the local community and reducing the barriers for people taking the steps to address their hearing loss and enjoy a greater quality of life. This is why we offer free hearing checks at all of our clinics throughout Perth. 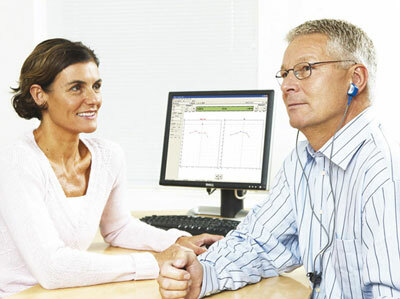 Your hearing test, or screening, will only take around 15 – 30 minutes. It will involve taking a quick look inside the ear canals (otoscopic inspection) followed by a shortened Air Conduction Tone Test. If this screening reveals a problem, we will recommend a comprehensive hearing assessment. Please use the form below to schedule your free hearing check.